Expert in sales and logistics solutions for businesses at eposEX. At eposEX, we have a multitude of features that make us stand above everyone else! Our powerful terminal solutions are one of them, here to serve your every business need, we pride ourselves in been able to optimize a fully customized system to streamline your operations for success! Our cash drawers are built to suit your business environment, be it drawout or flip top, unique designs and features allow you to hold the right form of currency to suit your industry need! With our newest models of printers, we gear your operations to align for maximum efficiency. 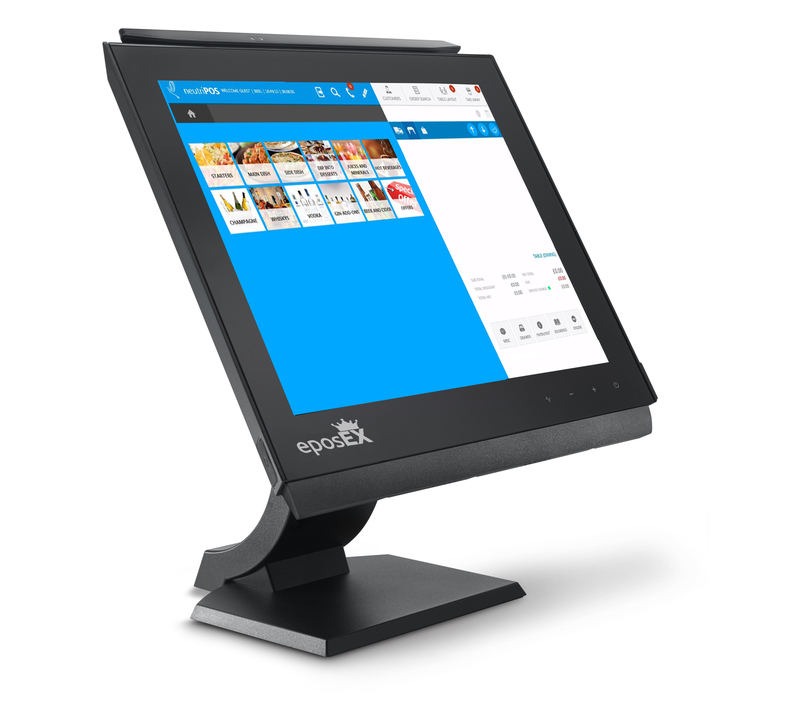 With unparralel speeds, from your counter or mobile device to back-end, instantaneously. The cabled scanners and batch terminals at eposEX enable your business to decrease transaction time! State-of-the-art optics coupled with our seemless software, enables you to provide your customers with the fastest service! ​We have a multitude of features that make us stand above everyone else! Customized solutions to suit your every business need, we pride ourselves on been able to optimize and streamline your operations for success! Wholesale operations can be incredibly complex to manage, with a diverse range of unique requirements and needs. That's why we place an emphasis on customising our systems to specifically cater to the needs of our wholesale clients. ​Our staff is always ready to help answer any questions you have. Simply drop us a line and we'll get in touch with you in no time!